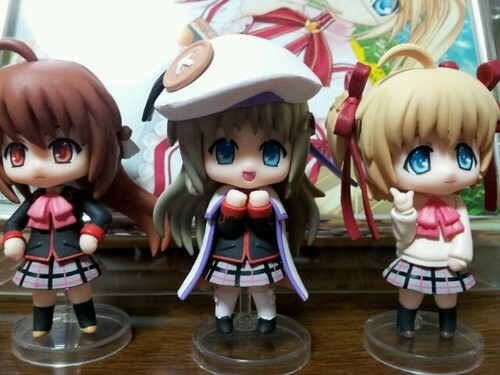 Nendoroid Petit Little Busters! Set is Released! This entry was posted in News and tagged kamikita komari, kudryavka, little busters, natsume rin, nendoroid, noumi, petit, puchi.